Our small group that meets at the local library let on Tuesday. One of the members is a retired LQS owner. She did a class on working with stripes. 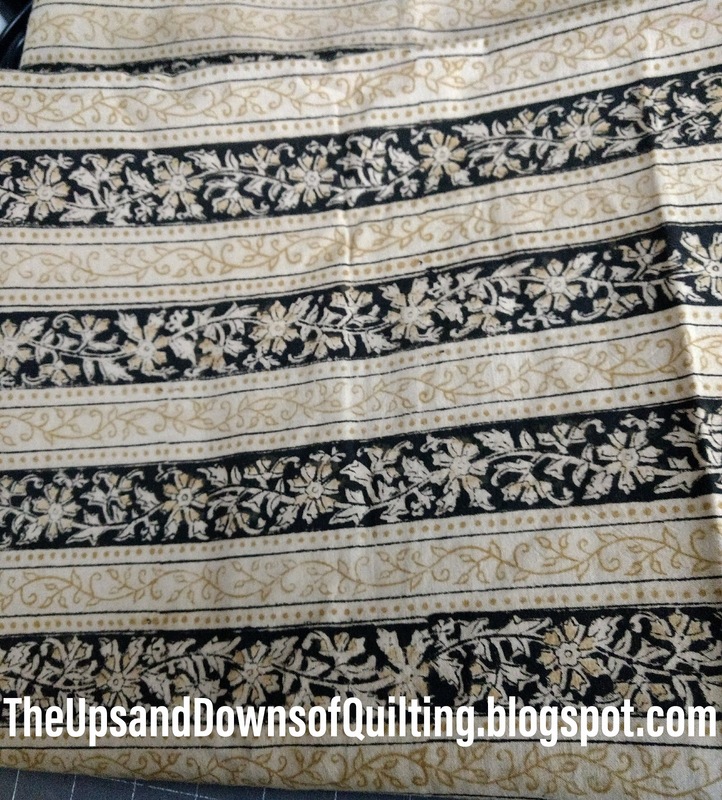 This is a rough style of cotton purchased years ago. After shopping for a stripe for the project, it was nice to find this in my stash. 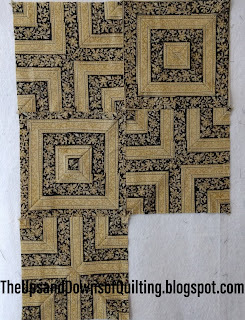 The blocks are cut and just need a little more sewing. It goes together so quickly. Here is the coordinating fabrics. Not sure how all this will go together, but it is sure to be a soothing quilt. Some of the stripe patterns can be hard on the brain as they pulse when you look at them. Can’t wait to see how this all turns out. I am a Jane, Midwest Girl through and through. DH & I have been married over 25 years and have 2 girls, Lola and MJJR. After more than 20 years in the medical laboratory sciences...I retired in 2013?? Now just into my 50's, it isn't quite retirement but I am keeping busy with my family, volunteering & hobbies. 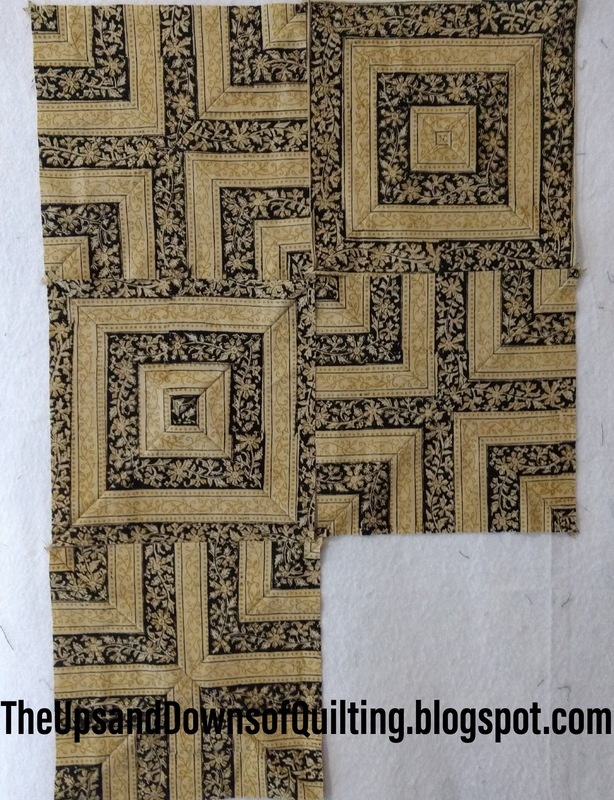 Quilting started while pregnant with Lola more than 20 years ago. 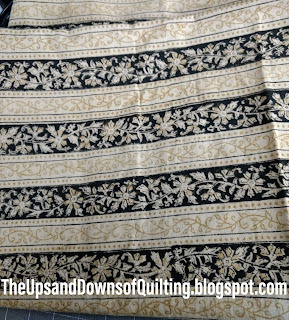 While my stash has grown, the style of my quilts has changed. Scraps are ever expanding. Get that fabric out of the stash and into a usable form. Make those quilts look hard, not be hard. New Patterns & Early Book Sales! 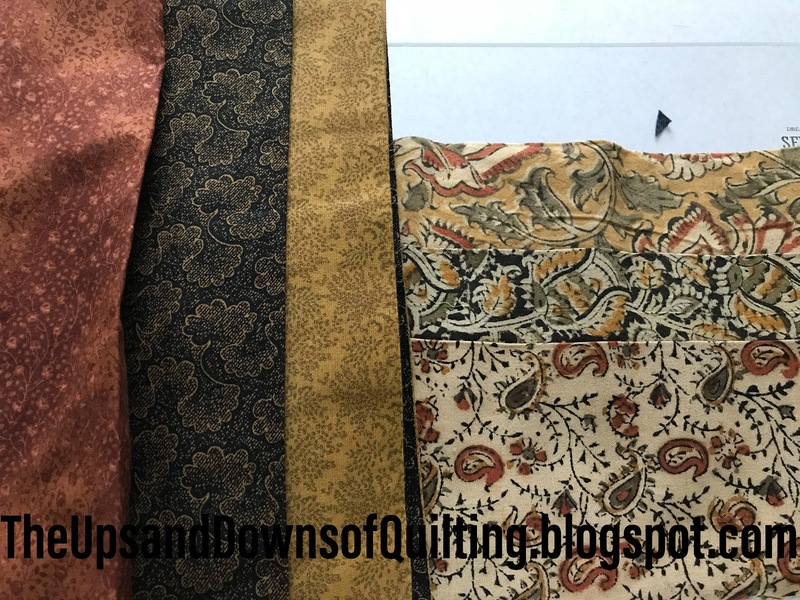 April ‘19 Quilty Box Gift-Away! It's a Jungle Out There! 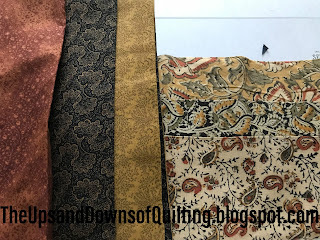 Sewing is in my heart! Where does the time go? ? ? Look Who "Popped" into Town! It's been a very long time!